I have a confession. Nothing earth shattering but here it is – I’ve been known to use an emoji are two in texts, on social media and email. In spite of myself, I admit it! After quickly scanning my recent correspondence, it appears that I frequently use smileys and red hearts. What does this say about me? What are these emoji meanings? In this guide, we’ll cover everything you need to know about emoji meanings and the psychology behind emojis. 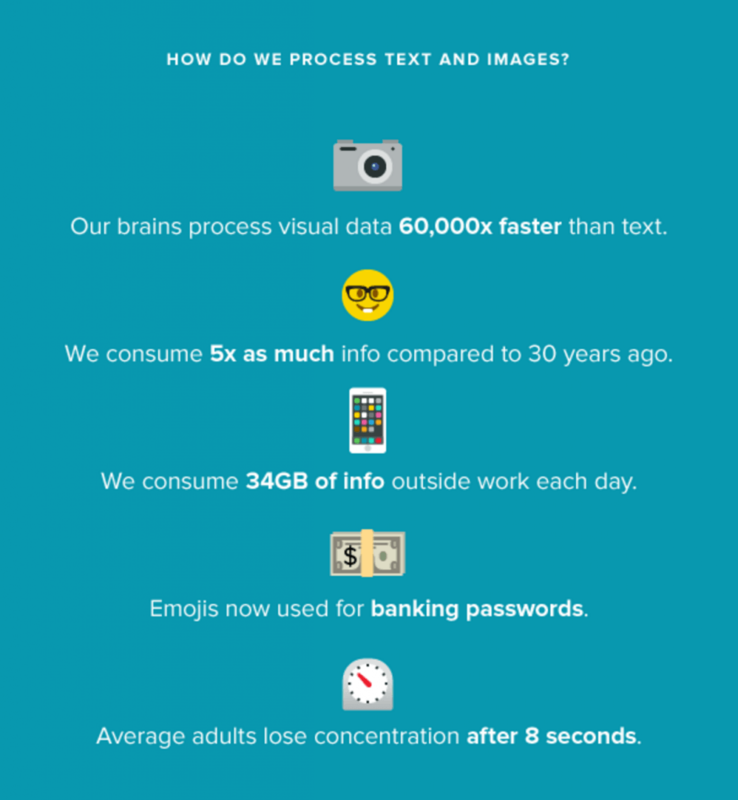 1 – Why do we use emojis? 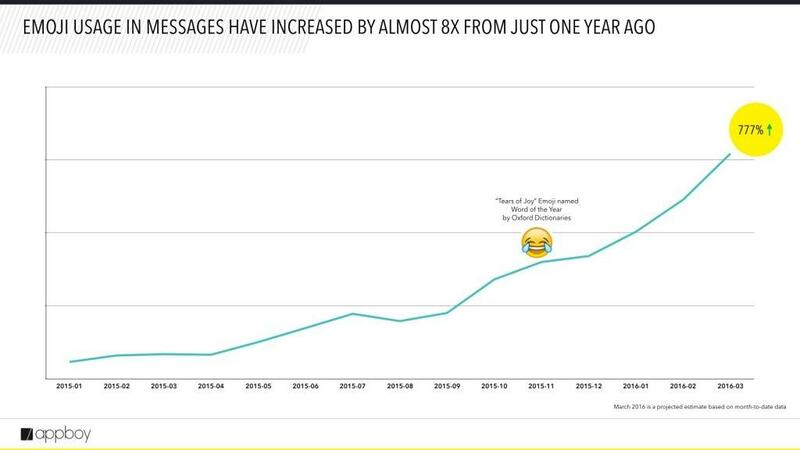 In a recent study by Appboy, they discovered emoji use in emails had increased an unprecedented 7,100 percent compared to last year. 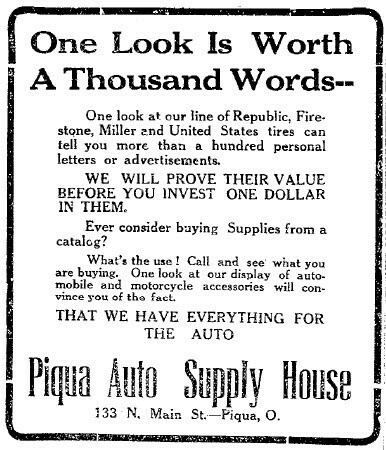 In today’s digital age, communicating your marketing message is all about being clear, concise, and direct. →Twitter gives you 140 characters to get your point across; to do that, we abbreviate “OMG,” “LOL,” and “OMW,” for text messages. 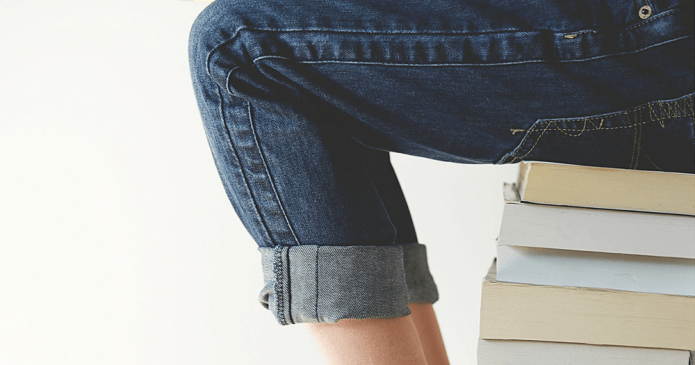 →Crowded inboxes require standout subject lines for readers to open your campaign. And surprisingly, emojis are now used for banking passwords! Today 63% of social media is made up of images. The use of emojis has opened up many creative opportunities for marketers. 1 – In short, emojis are changing our brains! Emoticons are a new form of language that we’re producing, and to decode that language we’ve produced a new pattern of brain activity. – According to researcher, Dr Owen Churches, from the school of psychology at Flinders University in Adelaide. The smiley face emoticon first appeared in a post to Carnegie Mellon University computer science general board from Professor Scott E. Fahlman in 1982. Since then, the same pattern of activity as evoked by faces has become attached to what was previously just punctuation. “There is no innate neural response to emojis that babies are born with. Before 1982 there would be no reason that ‘:-)‘ would activate face sensitive areas of the cortex but now it does because we’ve learned that this represents a face,” says Churches. This is an entirely culturally-created neural response. It’s really quite amazing. You knew that 34 years later and our brain is now fully capable of recognizing and decoding emoticons and emojis as a new language, primarily because social media fully embraced and spread this trend. 2 – Emojis are also changing our speech patterns! While emoji is not, strictly speaking, a language, in the way that English, French or Japanese are languages, it is certainly a powerful system of communication. Today emoji is seemingly everywhere, having spread far beyond their original messaging systems. For example, the New York Subway has now introduced a system, using emoji, to advise passengers of the status of particular subway lines – whether trains are running on time or not. What Are All The Emoji Meanings, Anyway? Rather than saying “this makes me happy,” you can use 😃. Rather than saying “I agree with you,” you can use 👍. 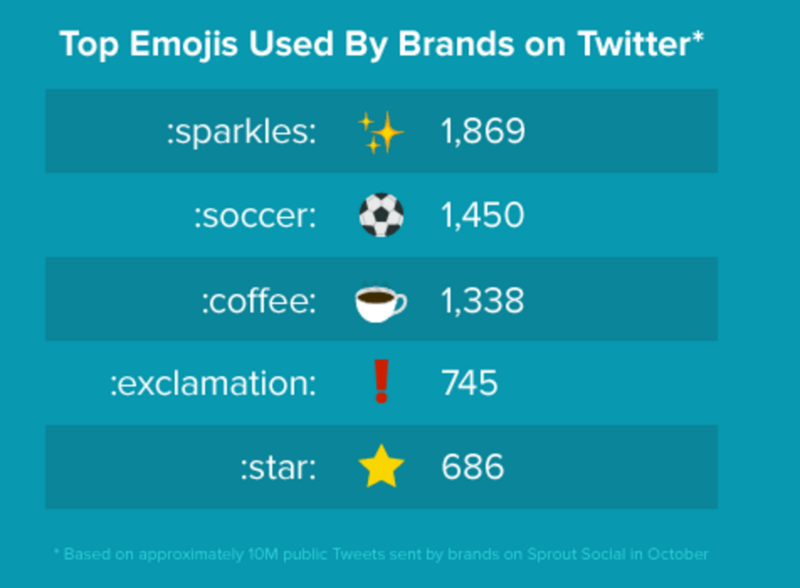 Emoji use has skyrocketed as both individuals and brands embrace them—so much so that Oxford Dictionaries named an emoji Word of the Year after seeing over a 3x increase in use in 2015 versus the previous year. 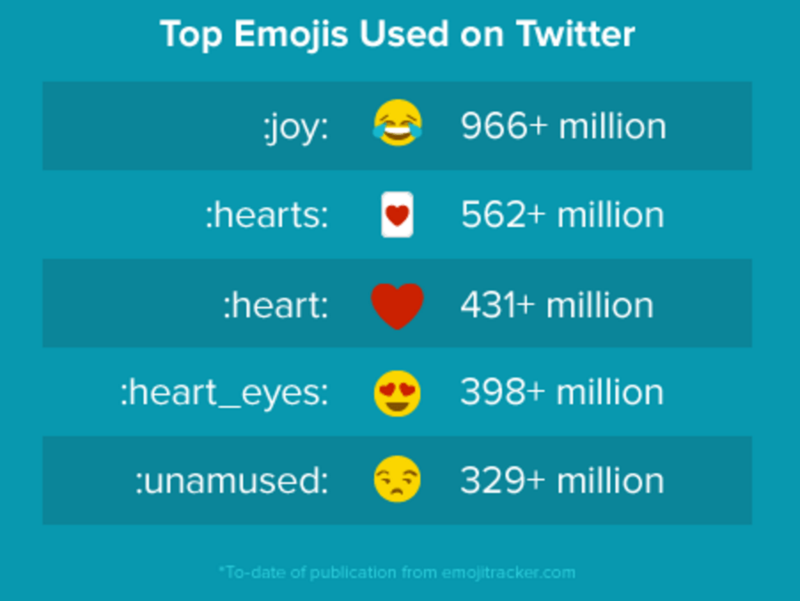 Surprisingly, though, according to Appboy, when they looked at the most frequently used emojis by brands, they were surprised to find that the “tears of joy” emoji wasn’t the top one used by brands in their marketing messaging – it wasn’t even in the top ten! 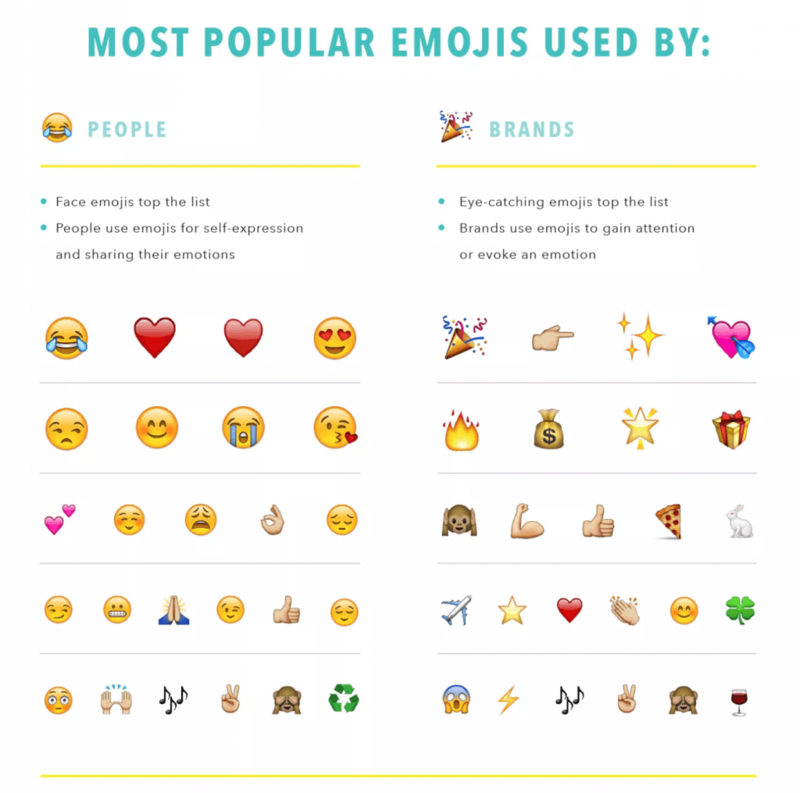 They found that emojis most frequently used by individuals differed from those used by brands. →Individuals using emojis in their Tweets, often use face emojis, including “tears of joy” to express how they’re feeling. →Brands, on the other hand, use more eye-catching emojis and those that evoke emotional responses. This usage makes sense since brands are trying to grab attention and communicate more with less. 1. The frog emoji. It’s a way of calling someone ugly. 2. A dog emoji. It’s a way of calling someone the “b-word” without actually saying it. 3. A knife, followed by a face, followed by a showerhead. It means they’re calling you a psycho. And, if you use Snapchat regularly, you may have noticed in your chat window there are emojis displayed next to some of your friends. Well if you didn’t know – apparently emojis change over time, depending on how you interact with your friends. 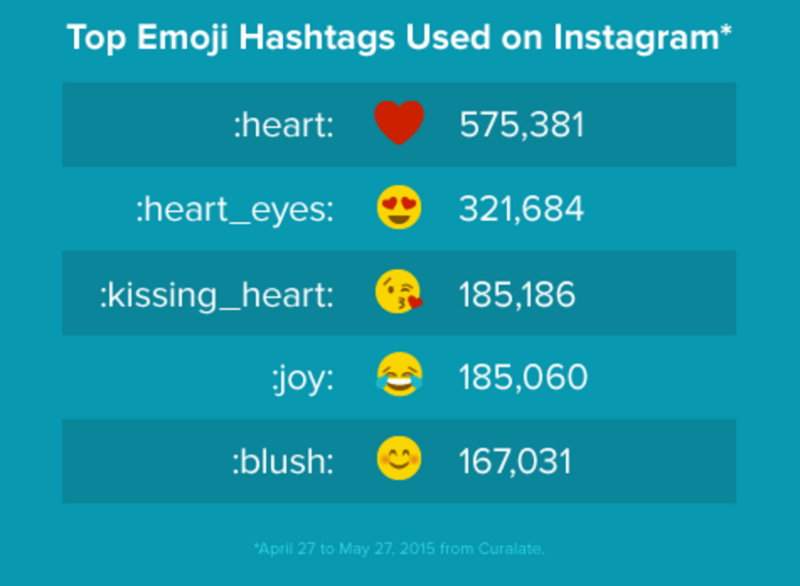 What are the Top Emojis on Social Media? Did you ever see an Emoji and had absolutely no idea what it was supposed to mean? 1 – WhatMoji.com will search any text you enter for Emojis and translate them to text. 2 – EmojiNet: A Machine Readable Sense Inventory for Emoji. Without rigid semantics attached to them, an emoji symbol can take on different meanings based on the context of a message. The goal of this project is to build tools and algorithms to improve machine understandability of emoji. 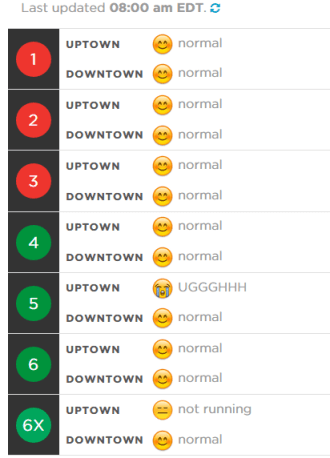 We built the first machine readable sense inventory for emoji called EmojiNet. In the example below, I used the ‘Search Emoji by Sense’ field for the word Love as a Verb. 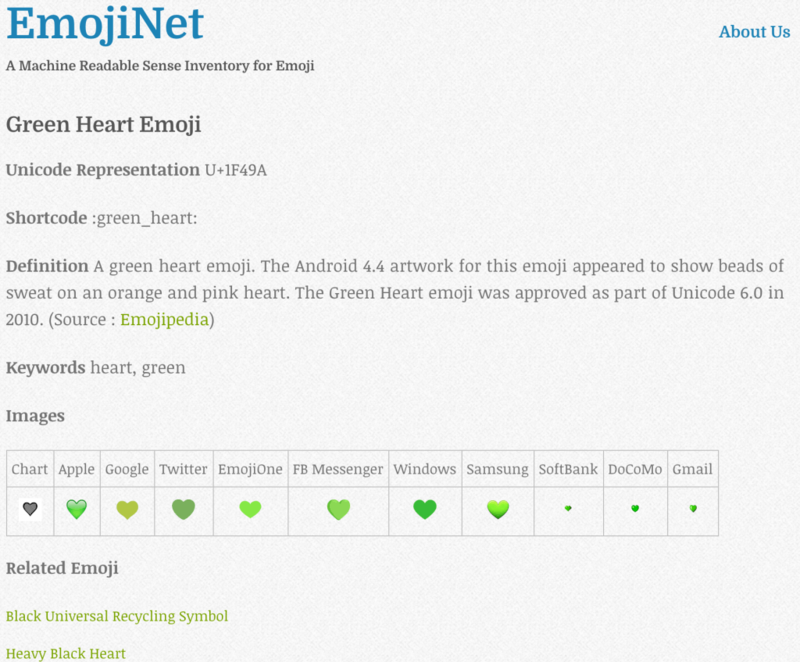 EmojiNet returned the “Green Heart” as the appropriate emoji. The system lets you drill down into the detail of the emoji meaning. Very cool. Dango is a floating assistant that runs on your phone and predicts emoji, stickers, and GIFs based on what you and your friends are writing in any app. This virtual assistant lets you have the same emoji-rich conversations everywhere: Messenger, Kik, Whatsapp, Snapchat, whatever. 2 – linkmoji: The emoji URL shortener (🍕💩.ws) turns any link into an emoji! 3 – imojiapp: Turns selfies or any photo into stickers you can text. 4 – Emoji Translate: Turn your text into emoji automatically. 5 – Bitmoji is your own personal emoji. Create an expressive cartoon avatar. 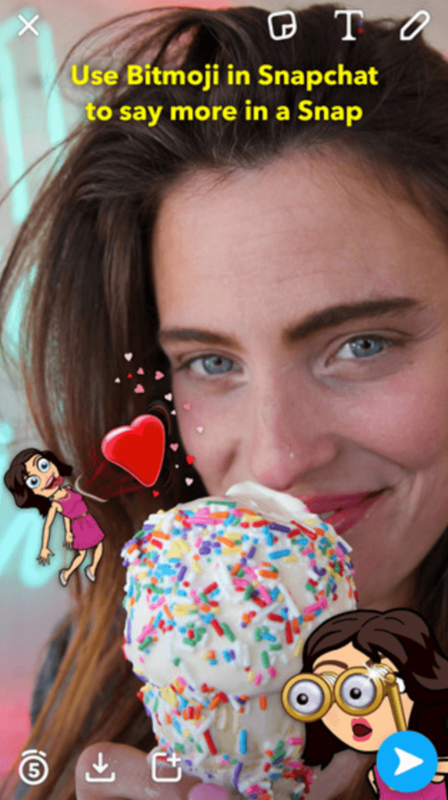 Snapchat bought Bitmoji maker Bitstrips in March 2016. Snapchatters can now link their Bitmoji account with their Snapchat account with a few simple steps. This functionality gives the app more personalization – making the Snapchat experience better all around. 6 – Fliptex: Allows you to write upside down on Facebook, Twitter, or your Blog. Type in your text and push the “Flip Text” Button. It’s cool! What’s your secret emoji meanings? I shared mine. We would love to hear from you.